THIRUVANANTHAPURAM. Jan. 11. There has been an allegation that some candidates who appeared for the All India, Entrance Examinations for admission to MD and MS courses, on Sunday, were issued `defective' question booklets. No examination officials were available, here, for comment. One of the candidates, S. Chandrasekharan, told The Hindu that after question 278, in the question booklet issued to him, the subsequent questions were numbered 271, 272, and so on. 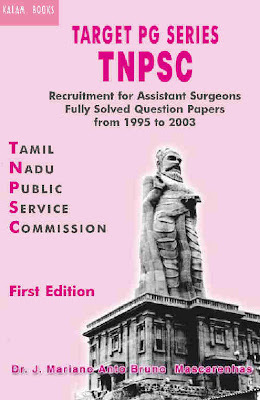 In a complaint given to the All-India Institute of Medical Sciences (AIIMS), New Delhi, which conducted the examination, Dr. Chandrasekharan alleged that the faulty numbering indicated that the `remaining questions in the booklet was of some other series'. He was issued the question booklet numbered 84730. "As soon as the defect was detected, we had brought it to the notice of the invigilator and requested for replacement, which was not complied with due to lack of replacement material," he said in the complaint. Dr. Chandrasekharan, who wrote his examination at the Government VHS School for Girls, Mancaud, said when he contacted the centre superintendent, he was able to learn that nearly 40 candidates had faced a similar problem. It is also learnt that several candidates who appeared for the examination at the Cotton Hill Government Girls High School and at the Model High School, faced similar difficulties. In some cases, the invigilators are reported to have read out the `correct' questions from `non-defective' booklets. In some other instances, the invigilators reportedly told the candidates to answer the questions in the sequence found in the booklets issued to them. The candidates had to answer 300 questions in three and a half hours.